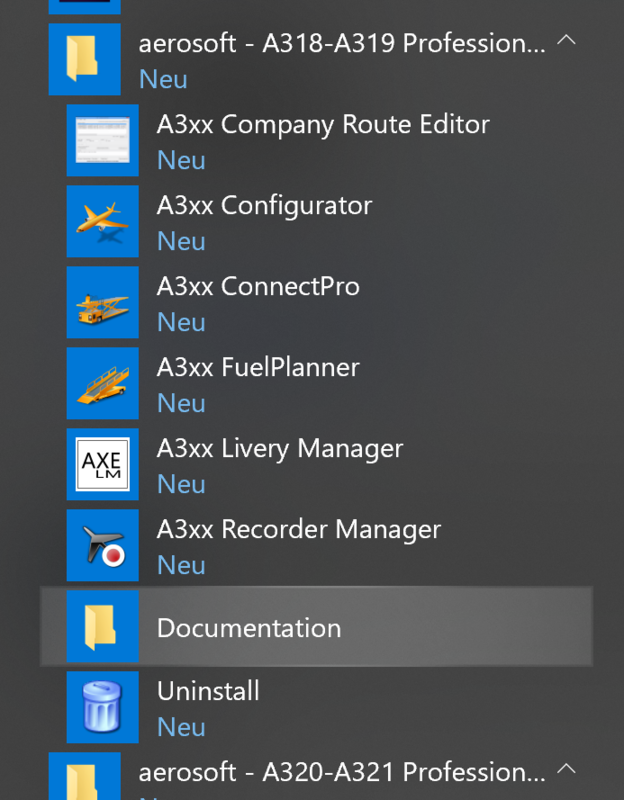 I believe I have entered all the correct data into PFPX and directed it to the proper folder for Flight plans for the A320 pro (documents\Aerosoft\General\A3XXFlightplans), but the FMC does not populate when I put in the desired route. What am I doing wrong?? Did you work through the tutorial? Everything you need to know is expalind there. I can't seem to find it, do you have the link please? It is installed with the product and can be found either via the Windows startmenu or in you Airbus installation folder in the "Documentation" folder.